With determination on your part, it's entirely possible to get rid of bedbugs without calling an exterminator. The complexity of the job depends on the extent of your investigation and the “clutter level” in your home. Keep reading, to learn more. To make things go as smoothly as possible, sort through everything in the infested area and get rid of things you no longer use. The less you keep, the less you have to clean. It also reduces bed bug hiding places. All clothing and bedding needs to be bagged tightly and removed until the cleanup job is complete. There are many different products available to combat your bed bug infestation. Aerosol sprays, bed bug traps and steamers and special mattress covers are just a few of them. Kits, which contain all of the products needed to rectify the problem, are a convenient option. You can find Bed Bug Treatments for the best price on Amazon. This is the most time-consuming step. However, taking whatever time necessary to clean thoroughly is more than worth it. Failure to do so usually results in re-infestation. Remember, the entire bed requires treatment. This includes all obvious areas plus the screw holes in the bed frame and underneath the (stapled) dust cover. Upholstery furniture must be treated in the same manner. Place items that cannot be washed in tightly sealed plastic bags for four weeks. Repeat the cleaning regimen every 7 to 10 days until no one in your household is experiencing bug bites. 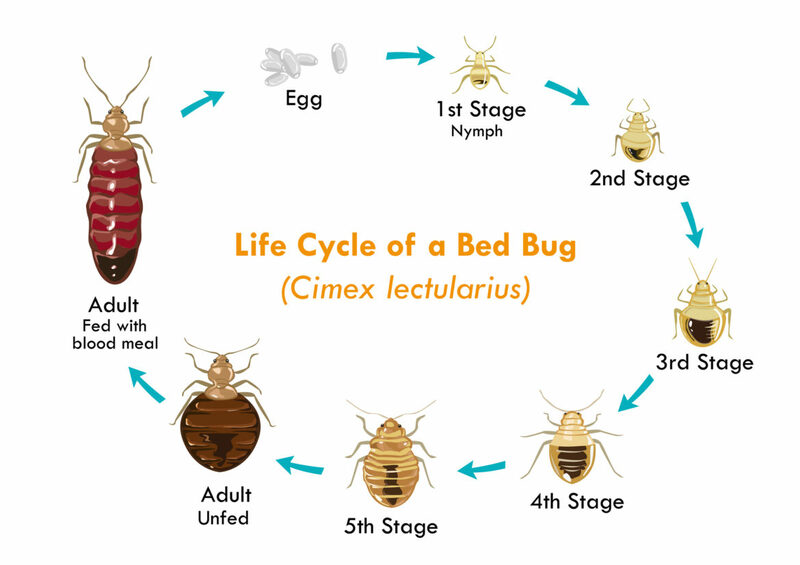 It can take as long as 7 to 8 weeks for a bed bug infestation to be completely eradicated. Invest in Bed Bug Proof Mattress & Pillow Covers available from Amazon. 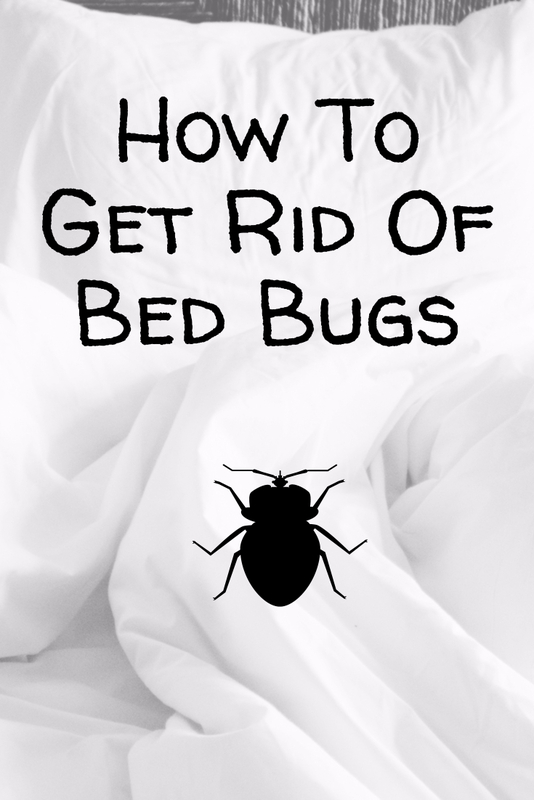 For more home remedies to get rid of bed bugs, check out Tips Bulletin.